Home/Margaret's Videos/Video: Why When We Meet People Don’t We Like Them? 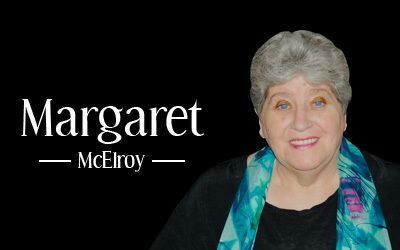 This is a video blog by Margaret McElroy titled “Why When We Meet People Don’t We Like Them?”. There are number of reasons for why you don’t like some people when you meet them. The feelings you have about people are connected to your sensitivity. Sometimes your energy and their energy don’t match. Sometimes it can be a past life situation.